Political systems across the world have seen stunning upheavals in recent years, as voters fueled by anger and frustration have upset the established order. The historic Brexit vote, the election of Donald Trump, and the growing popularity of right-wing political parties across Europe serve as just a few examples of this global phenomenon. 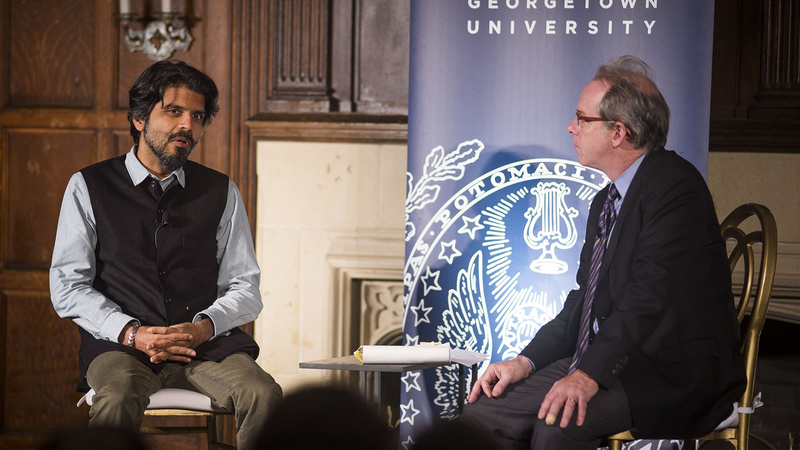 Mishra was in conversation with author and Berkley Center Senior Fellow Paul Elie, editor of Mishra’s books Temptations of the West and From the Ruins of Empire. 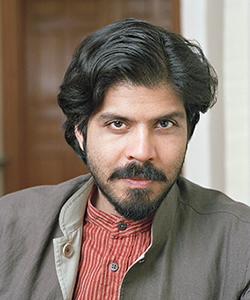 Pankaj Mishra is an author whose literary work spans a variety of genres. His most recent book is Age of Anger: A History of the Present (2017). 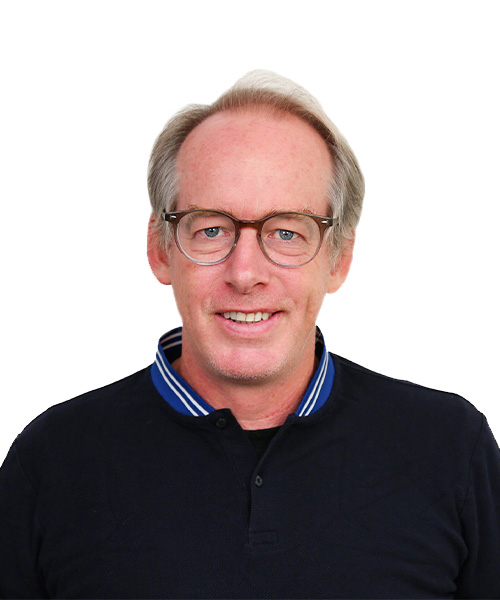 He has also authored, among others, The Romantics (2000), a novel; An End to Suffering: The Buddha in the World (2004), an account of the adoption of Buddhism in the West; Temptations of the West: How to Be Modern in India, Pakistan, Tibet, and Beyond (2006), a reportage from Asia on the threshold of globalization; and From the Ruins of Empire: The Intellectuals Who Remade Asia (2012). His work has appeared in numerous publications, including the Guardian, the New Yorker, and the New York Review of Books, and Mishra is a 2014 recipient of Yale’s Windham-Campbell Prize. He was born in northwest India in 1969. He holds a bachelor's degree in commerce from the Allahabad University and a M.A. in English literature from Jawaharlal Nehru University in New Delhi.